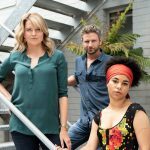 Foxtel today announced the commissioning of a major new Australian drama series The Kettering Incident, from producers Porchlight Films and Sweet Potato Films. The eight episode mystery series is being produced by Vincent Sheehan of Porchlight Films, the company behind AFI Award-winning and internationally acclaimed films Animal Kingdom, The Hunter and forthcoming The Rover. It is being produced in association with Sweet Potato Films’ Victoria Madden as co-creator and writer and Foxtel’s Penny Win is executive producer for the series. 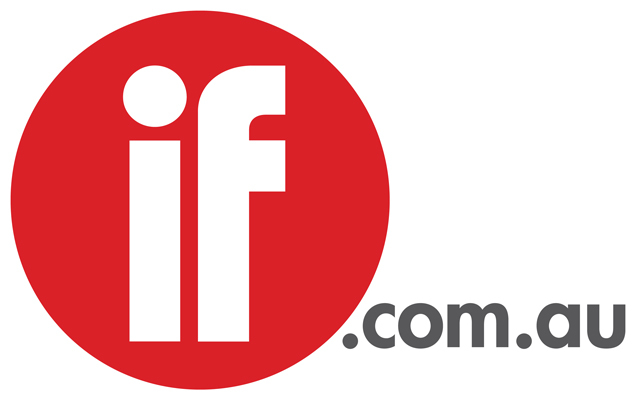 Foxtel Executive Director of Television Brian Walsh said “Foxtel is delighted Screen Australia has decided to invest in our next major drama The Kettering Incident. “The essence of Foxtel’s drama strategy is to bring bold storytelling to television screens and we are particularly enthusiastic about enticing the feature film sector to bring their talent and skills to Foxtel audiences, in much the same way film creatives in Hollywood have made the move to premium cable programming. The story begins as Doctor Anna Macy find herself inexplicably linked to the cases of two girls who have mysteriously disappeared in identical circumstances in the wilds of Tasmania 15 years apart. To clear her name, Anna must delve into her troubled past and face some truths about herself and the otherworldly nature of this gothic land. The Kettering Incident is in pre-production as an 8 x 60 minute series. Casting will commence in 2014 ahead of the shoot slated for later in the year to be done entirely on location in Tasmania.